Kazokutei is one of Osaka's most famous brands of udon restaurants. 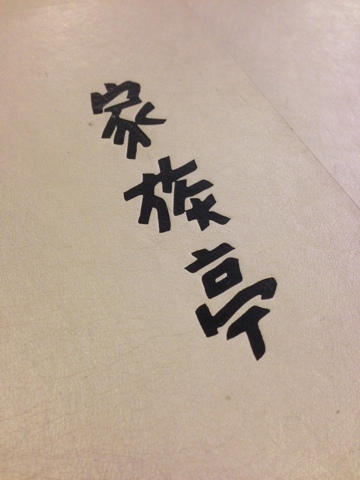 Since it was established in 1947, the restaurant has more than 200 outlets in Japan. Its delicious and high quality handmade udon and the broth bring out the best natural taste of the noodles. At Junction 8 outlet, the restaurant is always busy and crowded. If you come during meal times, please be prepared to queue. I waited at least 20mins before I got a table. The staff were busy but they tried their best to attend to you. I decided to go vegetarian this evening and ordered myself a tofu hamburger set. 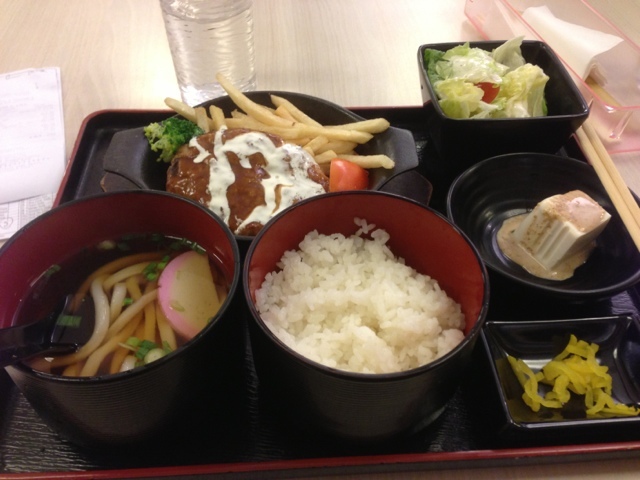 The set meal came with rice, udon noodles, sesame tofu, salad and tofu hamburger. When served, the tofu hamburger was piping hot. First, I started with the white Japanese rice. The rice was perfectly cooked and I loved the texture. It was chewy and I could see each rice grain in the bowl. Then I tried the salad. The mixed vegetables with oriental sauce was entirely refreshing. The fresh vegetable with the light oriental sauce somehow whetted my appetite. The tofu in sesame sauce was nice too. Then I headed for the udon . I wanted to try how good it was and I was convinced that it was one of the best udon I have ever eaten. The broth was clear, light and sweet. 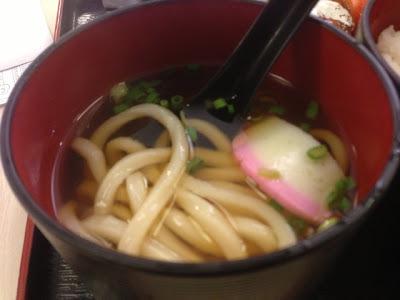 As for the udon, it was chewy and tasted very delicious in the broth. The entire bowl of udon was so delicious that I wished I had more. I ended my dinner with the tofu hamburger and rice. It was a great choice if you intend to have something non-meat. Somehow, the tofu hamburger and rice was the grand finale. The french fries were equally fantastic. It was lightly salted and it was freshly deep fried.